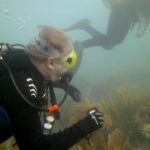 SCUBA Diving training, charters and equipment. 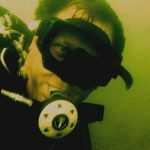 WNY's Phoenix SCUBA and Watersports Inc.
We invite you to share our passion for the underwater world. Scuba diving is an exciting, challenging and rewarding experience for people of many levels of ability. The sport continues to grow year after year and more people are being enticed into the underwater world. People from all walks of life are now becoming certified to scuba dive. Diving offers a lifetime of exciting adventure. ​Experience the thrilling sensation of flying underwater and the wonder and magnificence of inner space. Explore exotic islands, colorful coral reefs, and the waters near your home. As you grow in experience and education you’ll discover new friends, new worlds, an appreciation for our underwater environment, and a new passion for life. Phoenix Scuba and Water Sports is proud to be an SSI Diamond training center and a DAN Industry Partner Training Facility. Come in and experience “Real Diving” from the first time you “Try SCUBA” as far as you care to go with training and experiences through whatever level you want to achieve. We invite you to tour our Website to learn more about our facilities, let us introduce you to our rich local diving history and prepare you for the fun and excitement of scuba diving that can start today and last well into your future. Stop in and say hello! 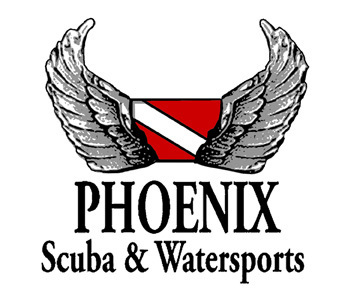 ​Phoenix SCUBA and Water Sports is your full service dive center headquarters for SSI and DAN diver training . We provide training at all levels from “try scuba” introduction through to instructor certification. We’re proud to offer ALL LEVELS of Diver certifications. Our training can be tailored to accommodate Youth, Adult, Family and the physically challenged, as well as accommodating group needs. 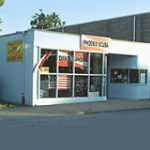 We take pride in offering a wide array of services, from Dive Charters, to Diver Training & Safety, to equipment sales and service, Phoenix SCUBA and WaterSports is your dive center. We are minutes from the Port of Buffalo / Small Boat Harbor.